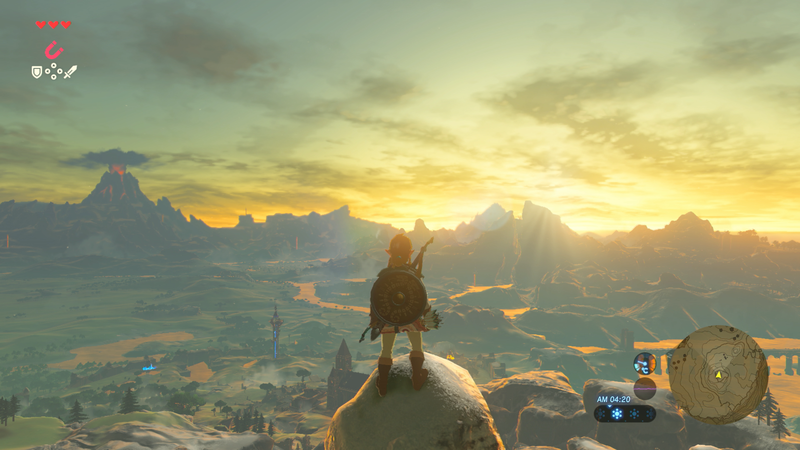 Monolith Soft Working on Breath of the Wild? 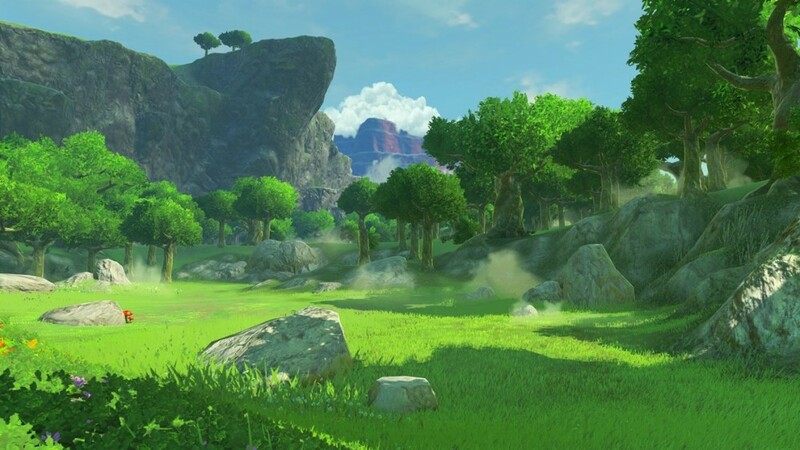 With The Legend of Zelda Breath of the Wild having such a gigantic overworld, there have been quite a few comparisons to Xenoblade and its sequel. So yeah, the team with experience of making large, open world games is indeed helping out with this one too. 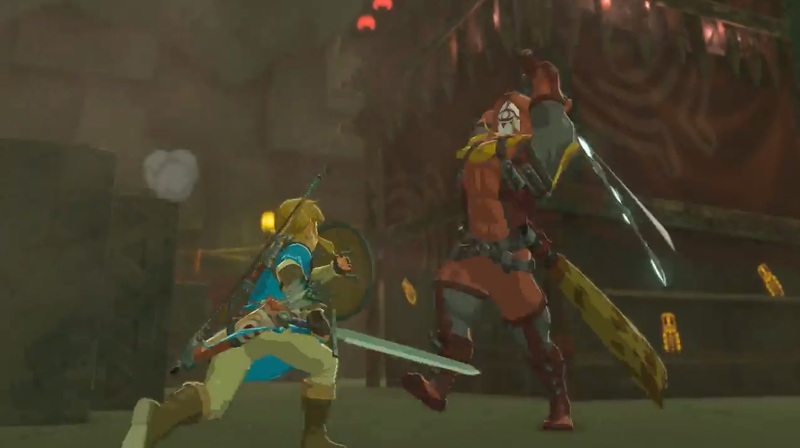 Hopefully that means Breath of the Wild will learn some valuable lessons from the Xenoblade series! 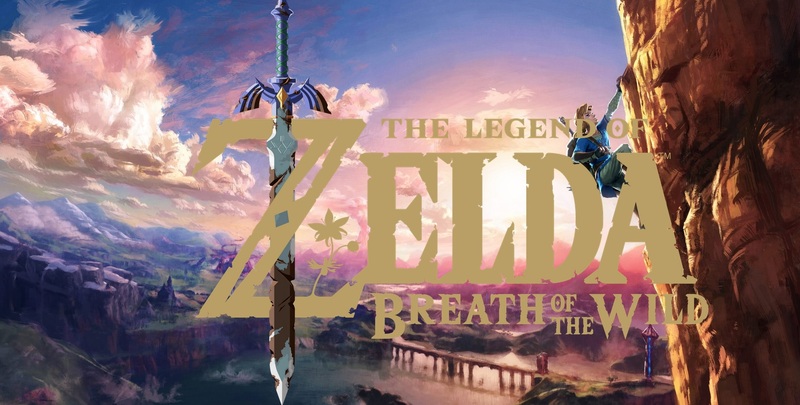 It was kind of obvious and I had a good idea they were working on this, means it should be good.